Management and Occupancy Reviews (MORs) are a comprehensive review of owner/agent compliance with HUD requirements. MORs are conducted using the HUD form 9834. The current form can be found below. 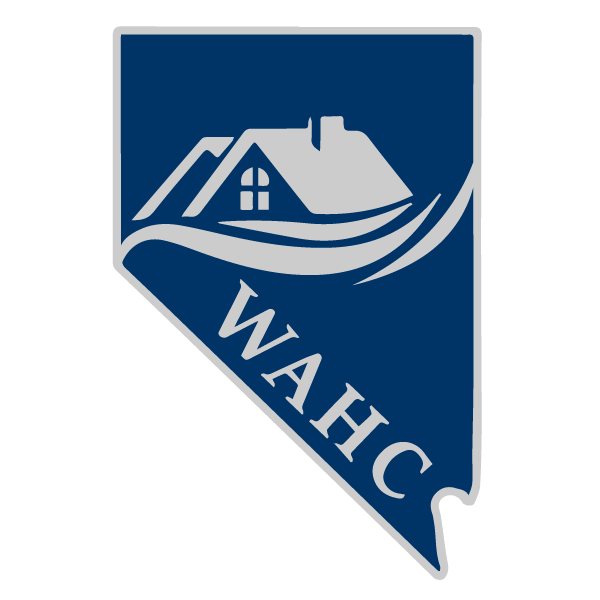 WAHC is required to give owner/agents at least 14 days’ notice of performing an MOR. WAHC sends management the MOR Confirmation Letter including a list of documents to be provided to the WAHC auditor on the day of the MOR. To view the list of required documents, click the link below.